Chocolate There are 72 products. The sweetness of the white chocolate enriched with red fruit crisp. Council? Try it iced! 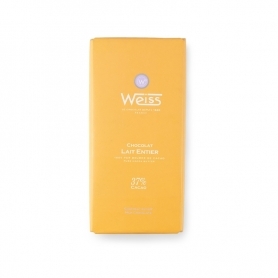 Delicate, velvety white chocolate with the addition of vanilla from Madagascar. All the chocolate at 72% power: robust but taste round and polished. 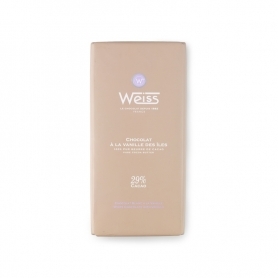 Weiss chocolate strong> perpetuates a tradition of quality in the creation of French chocolate. 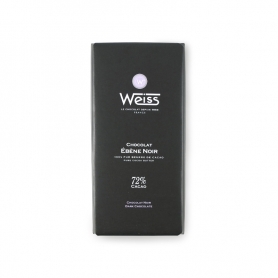 It is one of the rare chocolatiers that roasts cocoa beans and selects and implements only the best ones from Venezuela, Ecuador, Trinidad, Madagascar and Ivory Coast. 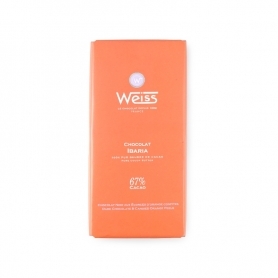 Energetic, strong and sweetly tart with candied orange peel ombelicato. 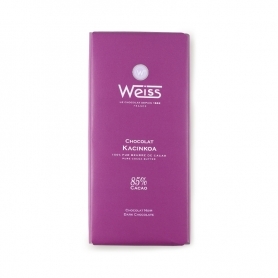 A strong and full chocolate that evokes, in its authentic flavor, its exotic orgine. rounded flavor with a mild bitter in the end. 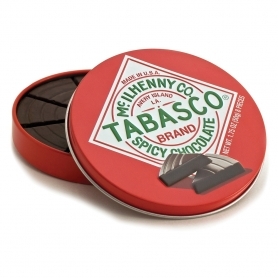 A spicy chocolate heart for your special moments! 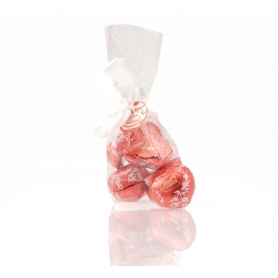 Delicious Lindt chocolate hearts riepieni the typical cream of Lindor products, for an irresistible feeling scioglievolezza proposed in an elegant 150 gr. Cocoa why you have not tried: the taste of myth. 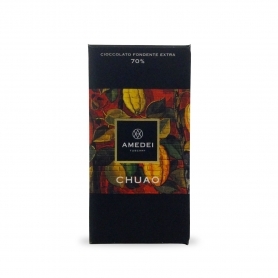 Considered one of the finest cocoa in the world ... On the palate initially is slightly acidic on the palate and fills the mouth with toasted almond and white flowers notes. 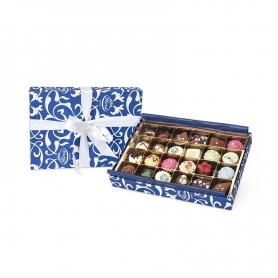 Pralines stuffed with fresh creams in gift box. 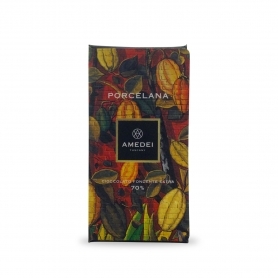 Donna Elvira Dolceria, Modica chocolate, hot pepper taste. Tablet 100gr. 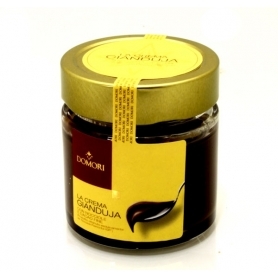 The aroma of this product will surprise you right away: chocolates modicane Donna Elvira have a sweet taste but also spicy, fruity, flowery, polite and above all authentic, like all the recipes Donna Elvira. Fragrant roasted pistachios and brown sugar crystals still true ... crunchiness!